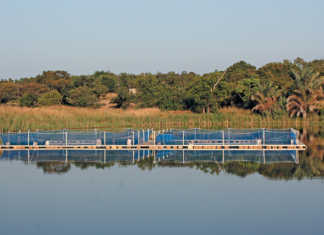 There are massive dams and reservoirs in South Africa that are ideal for cage culture, yet are not used for this purpose. 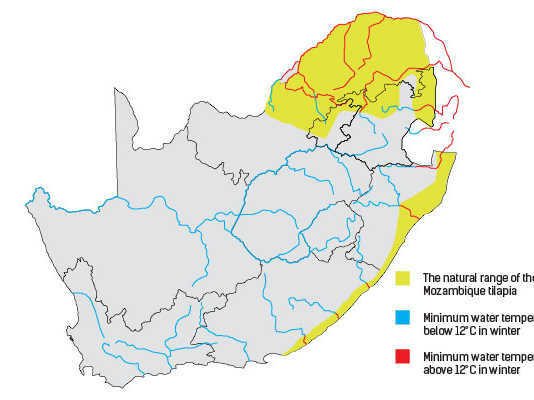 What a waste of this marvellous resource! 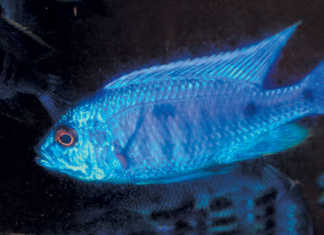 Reared in brackish water, and worth its salt! 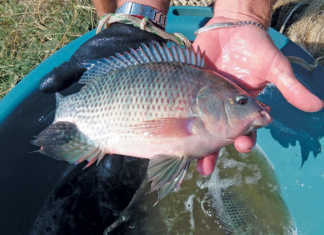 Brackish water can be put to good use in the cultivation of tilapia. 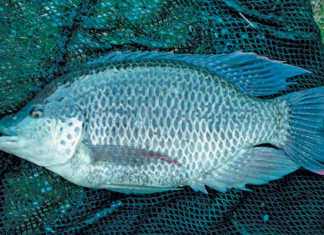 Despite being primarily a freshwater species, tilapia are salt-tolerant and actually thrive in saline conditions. 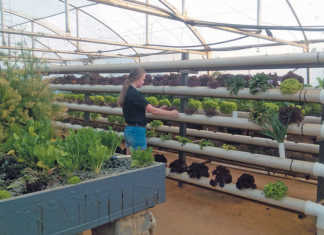 A Pretoria-based teenager is running a successful aquaponics farm, and doing so with expertise and foresight. 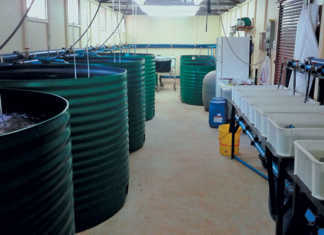 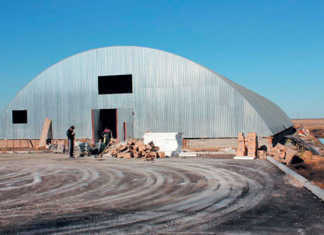 Small aquaculture systems: the simpler, the better! 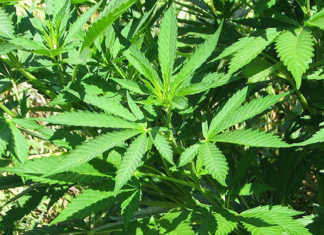 Because of their scale, these systems have very limited yields. 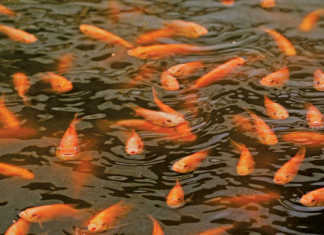 Choosing a complex, small system will not increase yield; it will only increase cost! 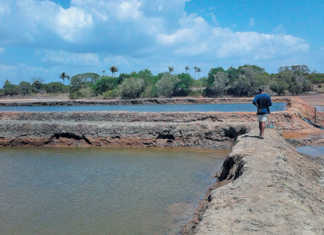 Fish species that are adapted for rivers generally perform better under aquaculture’s challenging conditions. 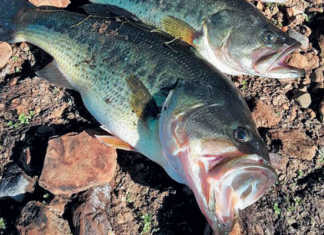 With its wide temperature tolerance, the humble bass may be a good option for commercial production. 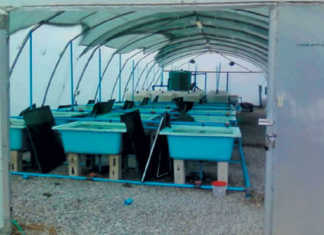 Cool, high-altitude regions with soil unsuitable for crop production can be turned into lucrative fish farms. 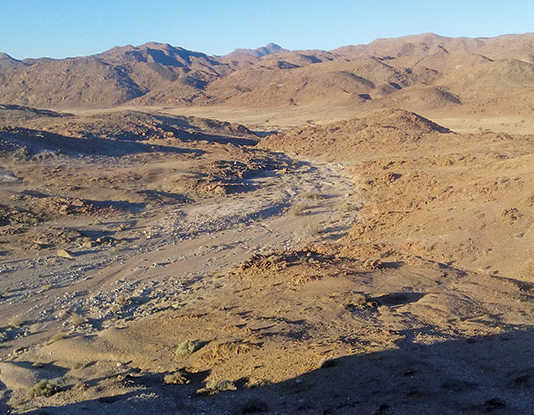 Three decades later: progress or regress? 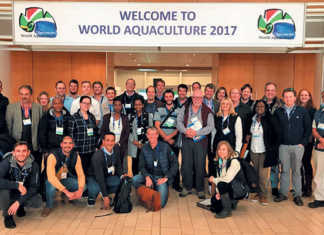 In South Africa, it’s easy to become depressed, but the progress made in other African countries shows that, with the right attitude, fish farming can flourish.